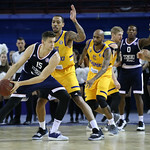 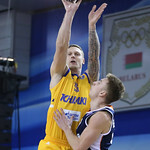 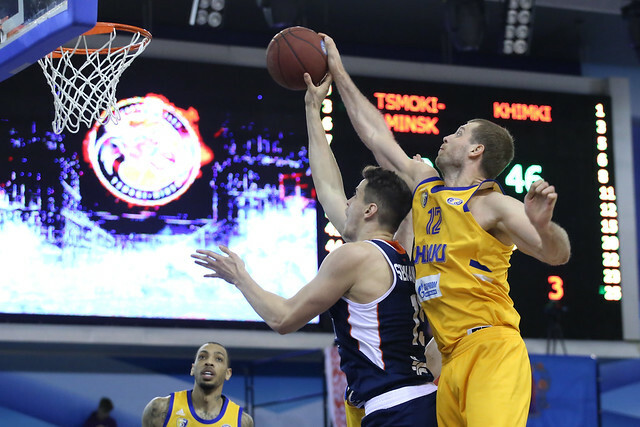 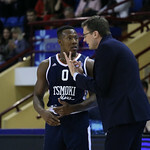 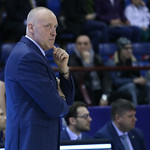 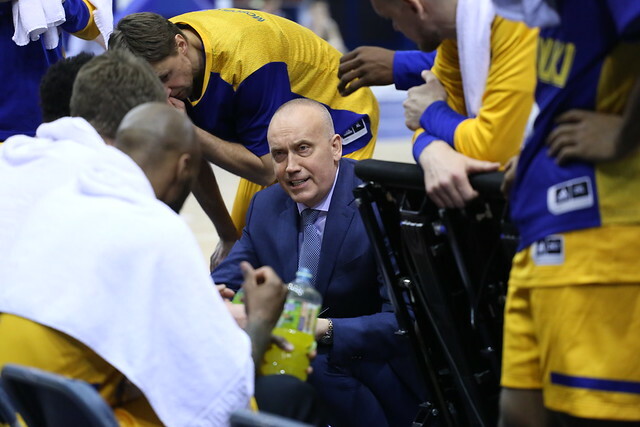 Khimki made quick work of last-place Tsmoki-Minsk on Thursday evening in the Belarusian capital, pouring in 62 first-half points to take a commanding 18-point lead at halftime. 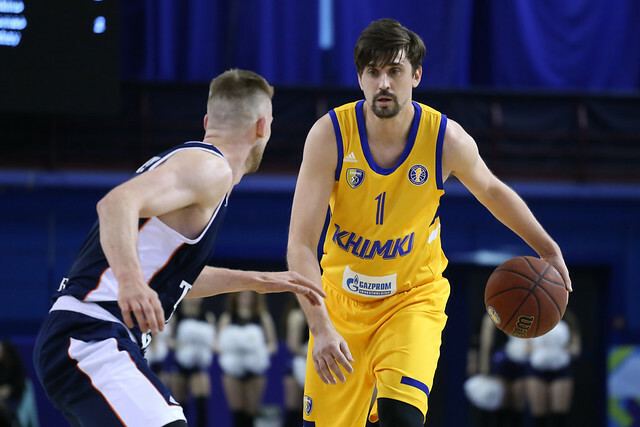 Alexey Shved led the way with 25 points as the visitors shot 60% from the field, including 12-21 from beyond the arc (57%). 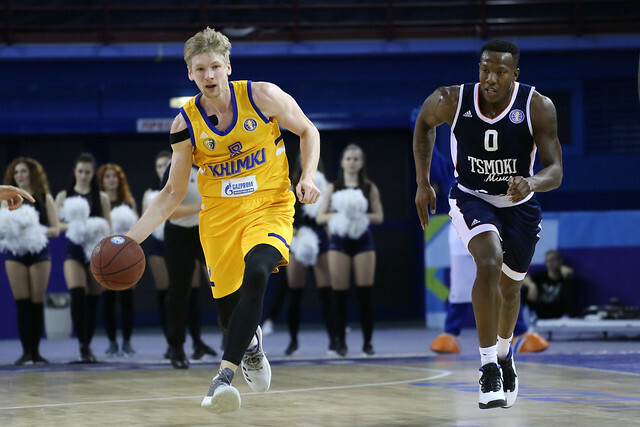 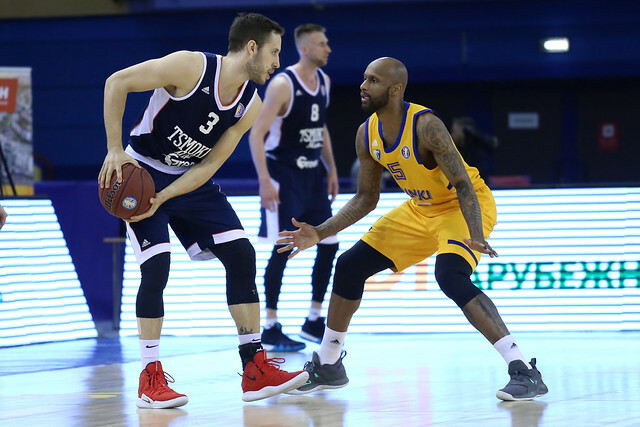 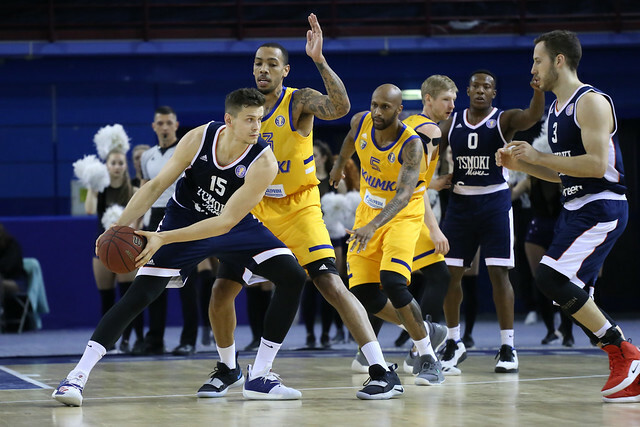 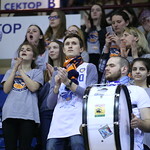 Vladimir Mihailovic was everywhere for the home team, recording 21 points, six rebounds, five assists and three steals, and Tsmoki actually outscored Khimki in the second half (48-46), but it was too little too late. 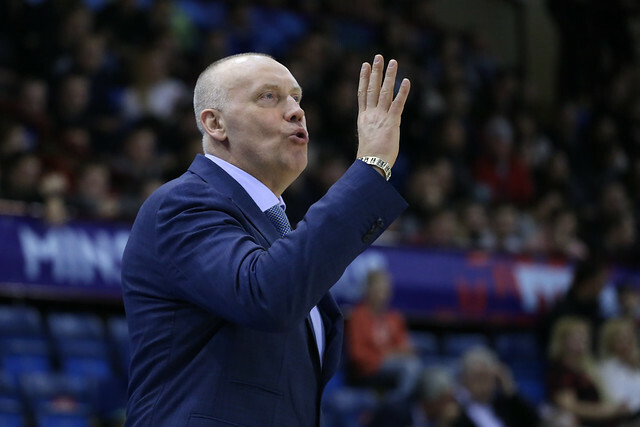 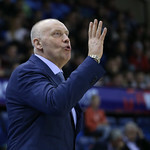 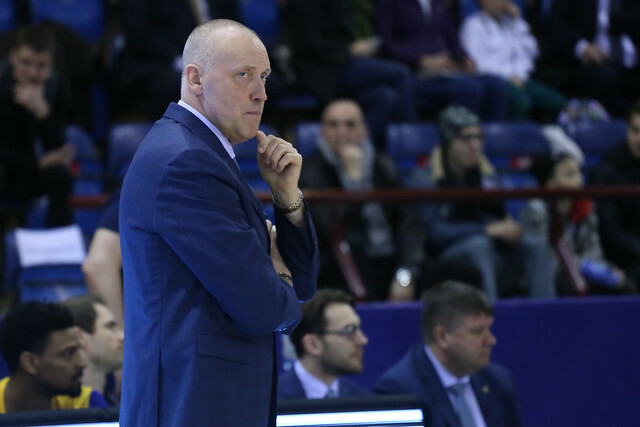 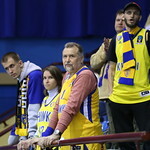 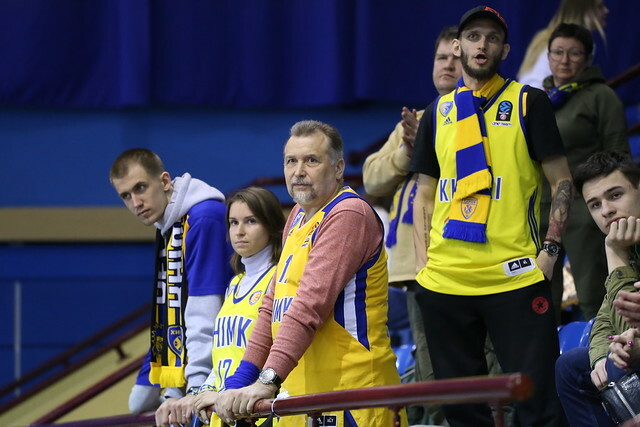 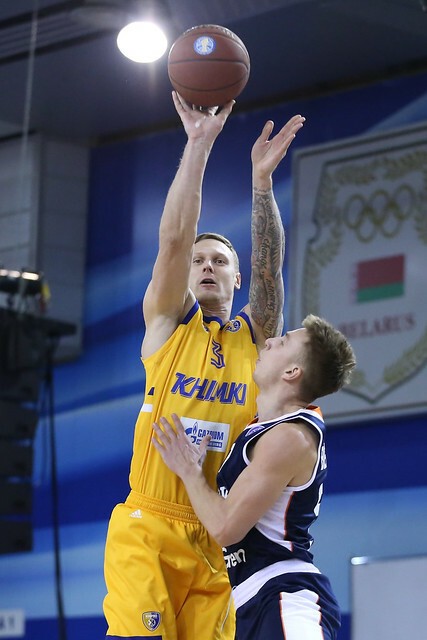 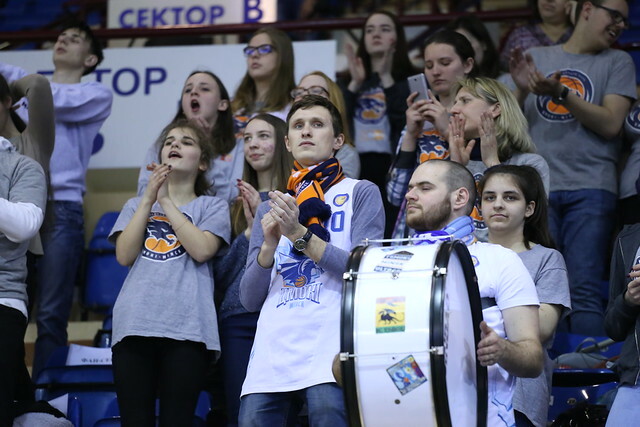 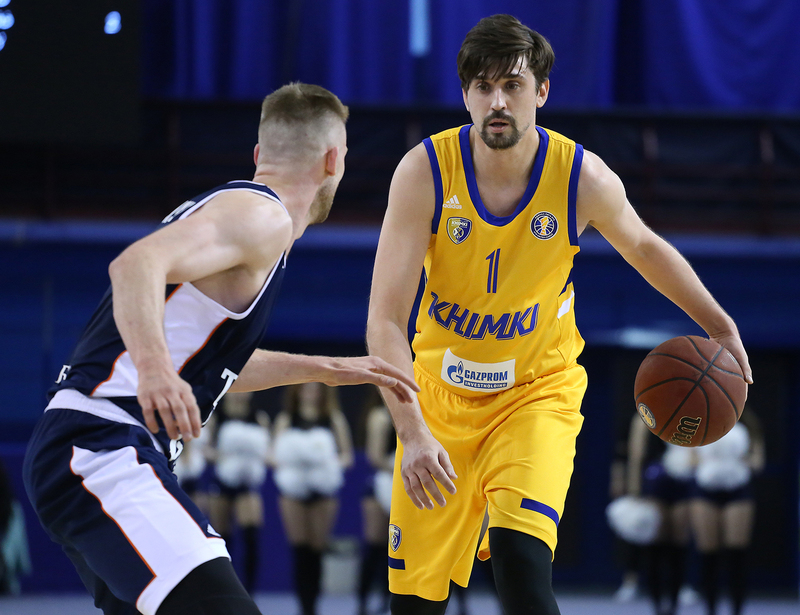 The Belarusians never got closer than 11 in the second half (85-74 with 8:50 remaining in the 4th), allowing Khimki to close out its 18th win of the season and draw even with 2nd-place UNICS in wins. 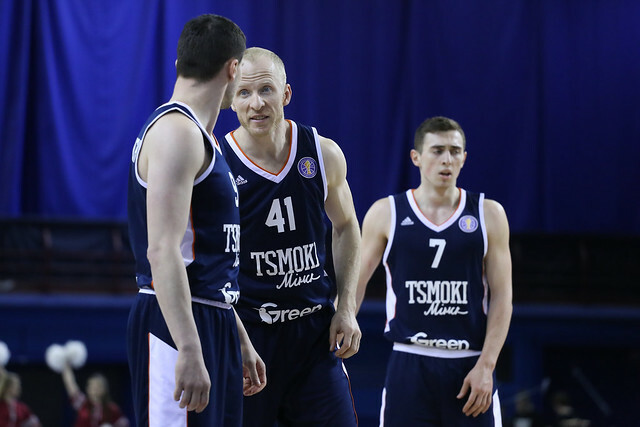 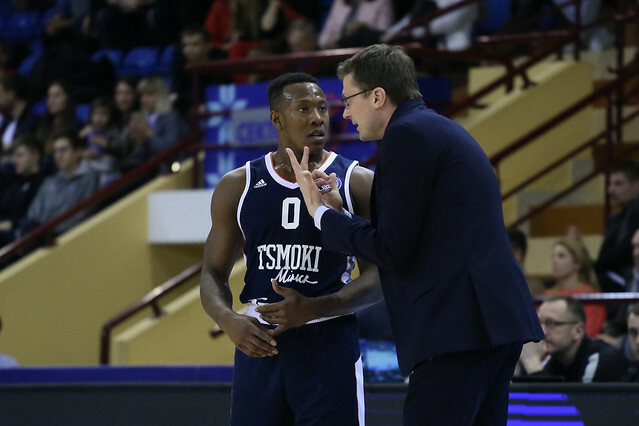 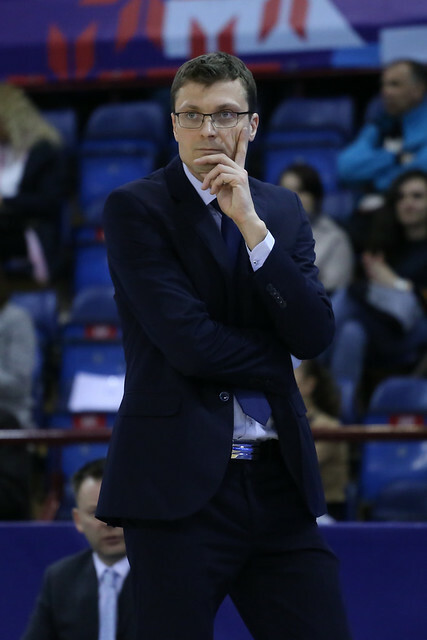 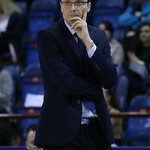 Tsmoki is now 3-20, the first team in the League to 20 losses. 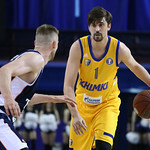 2,364 – Alexey Shved overtook Vitaly Fridzon (2,356) for VTB United League all-time scoring leader. 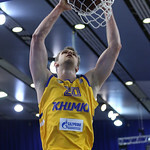 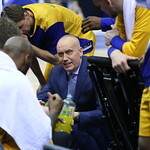 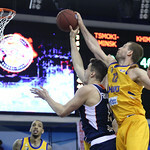 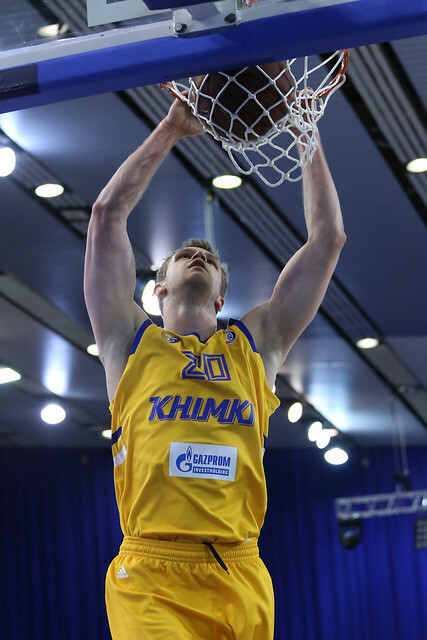 The Khimki star passed Fridzon earlier in the season, but a mid-season injury gave Fridzon a chance to temporarily regain 1st place.